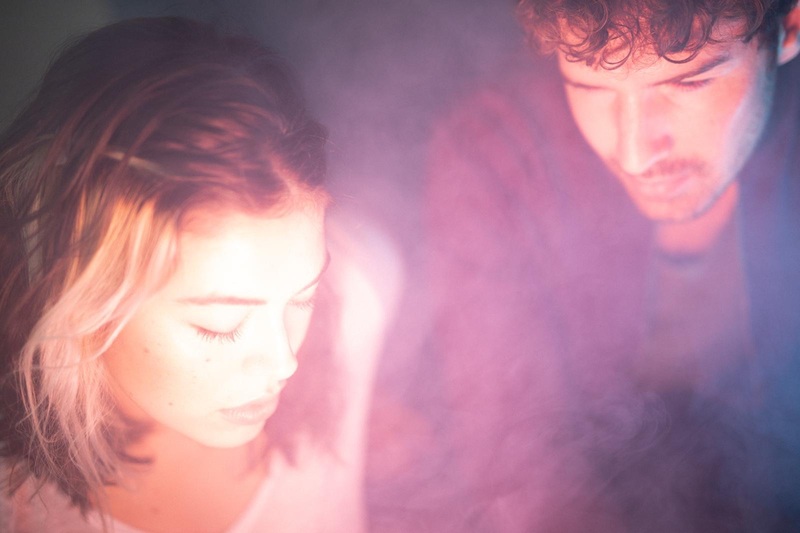 Rising electronic duo Mauwe end their breakthrough year with new single 'Balcony Dreams'. Debut single 'That's All' was a digital stormer, and since then the alt-pop pairing have watched their profile rocket. New single 'Balcony Dreams' ends a stellar 12 month period for the group, with Mauwe building a pop-centric steam engine. If the locomotive effect on the new single sounds realistic then that's because it is, with the pair using found sounds to augment their melodic vision. Out on November 22nd, we've got first play - tune in below.